New figures reveal how often firefighters are being called to false alarms at the Isle of Wight NHS Trust, but it looks like good news in comparison to recent years. Firefighters are being called to false alarms more than once a month on average at the Isle of Wight NHS Trust, new figures show. 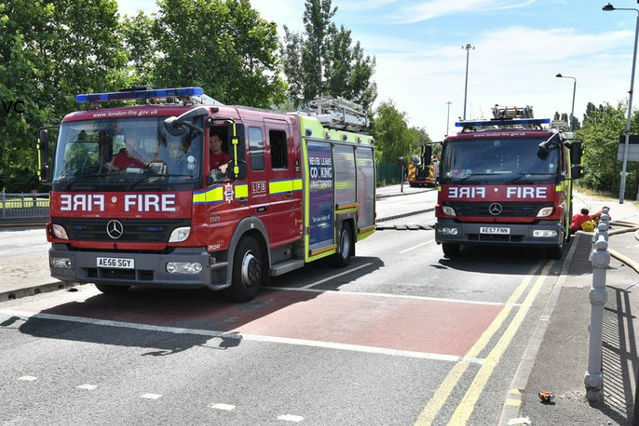 Figures from NHS Digital show the fire and rescue service were called out to false alarms 17 times in the 12 months to March 2018. According to the National Fire Chiefs Council, false alarms are a growing problem and are a “considerable drain” on fire and rescue service resources. 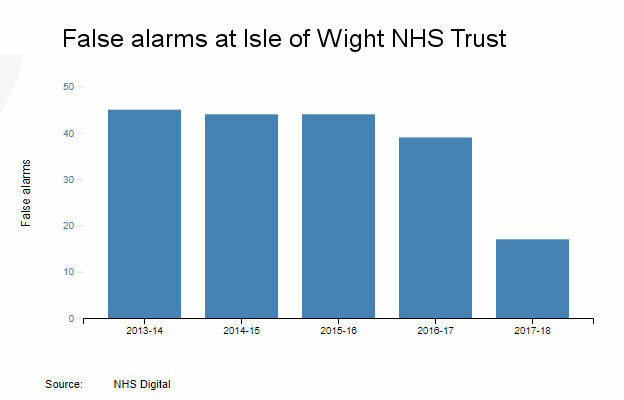 However, the number of false alarms at the Isle of Wight NHS Trust has dropped considerably in recent years. “False fire alarm activations cause huge problems for the NHS and the Fire and Rescue Service. 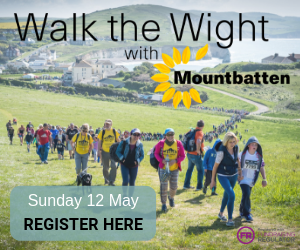 “Every year thousands of staff hours are lost due to false alarms and Unwanted Fire Signals. In addition to the 17 incidents firefighters attended, there were a further six false alarms that did not receive an emergency response. Fires broke out on three occasions over the course of the year, but nobody was injured. Across England, the number of call-outs to NHS trusts rose by 8% last year from 6,533 in 2016-17 to 7,065 in 2017-18. Sara Gorton, from the health workers union UNISON, said it was “yet another example” of underfunding in the NHS. “False fire alarms are not only disruptive for staff and patients, but also pose a risk to their safety.